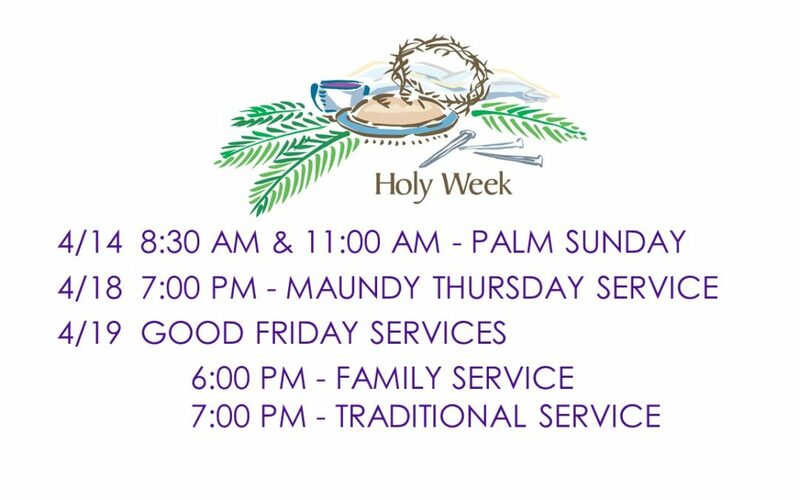 Palm Sunday, Maundy Thursday, Good Friday Services. 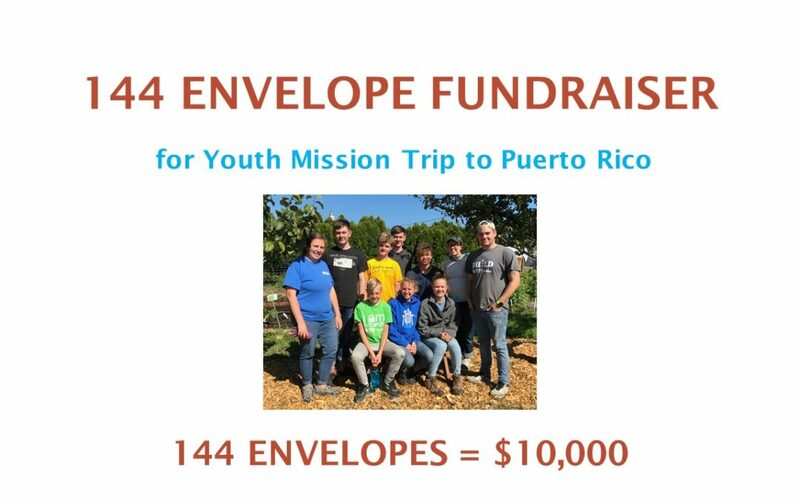 We are half way to our goal! 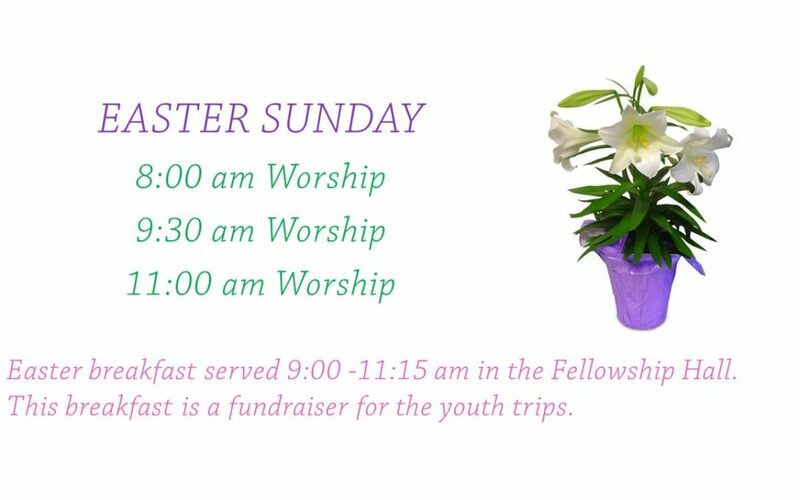 The envelopes will only remain up until Easter, so pick up an envelope today! Are you living on ‘cruise-control’?